If you have any children's books laying around, we want them! This quarter, the Agility CMS Team is collecting books to donate to the Children's Book Bank, a charity that provides free books and literacy programs for children in low-income Toronto neighborhoods. 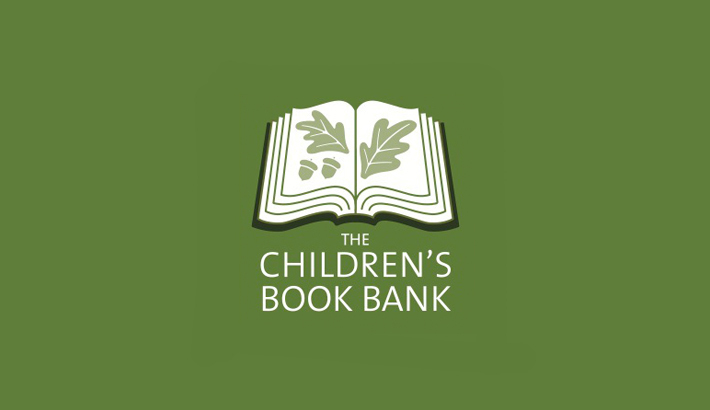 Please note: The Children's Book bank does not accept adult books, young adult books, books printed over ten years ago, text books, library books, magazines or damaged books.